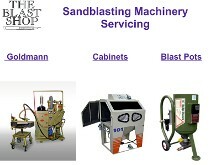 Mobile and compact dustless sandblasting unit, designed with easy transportation in mind. 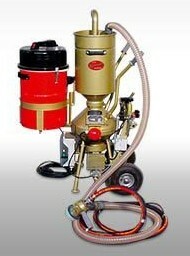 12Ltr sandblast pot with self contained recovery system GS/AR standard. 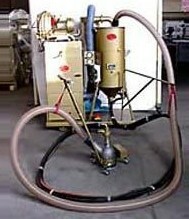 1600 Watt extraction motor, coupled with filter cartridge capable of 0,72 m² “M” filtration. Easily maintained with electric shaking device. 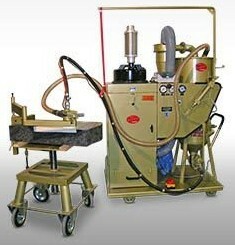 Standard dustless blasting head 1019D with 4 mm nozzle made form boron carbide. Includes all the necessary hoses, mixing valve 453 D, pneumatically operated, with electric switch board and tele-command.